We can still feel the chill in the air in the mornings here in the Bluegrass, but as any true Kentuckian knows, “If you don’t like the weather, wait five minutes and it will change.” In just a few weeks, or even days, we know we’ll be sweating out the warmer weather. 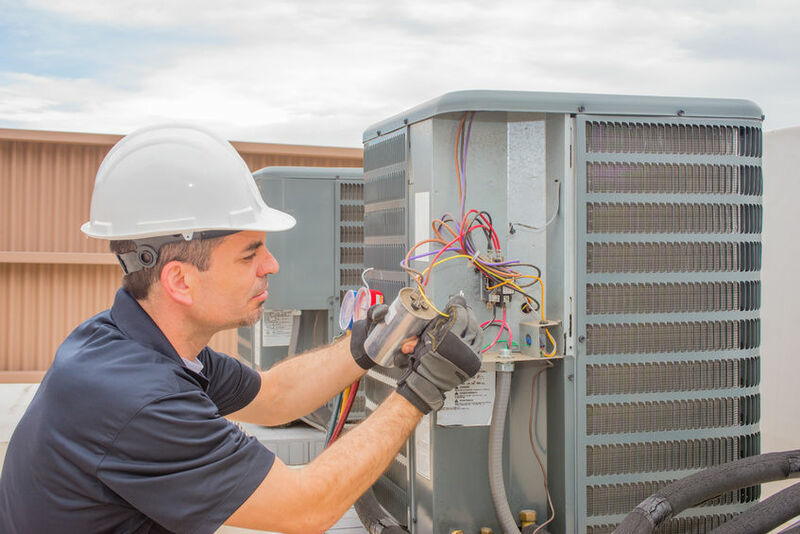 When it comes to business owners, property managers, school and organization maintenance supervisors, they understand the importance of a properly and efficiently functioning cooling system for the comfort of the staff, students, patients, and reliable process cooling for product manufacturing, as well as the overall operation of the facility. 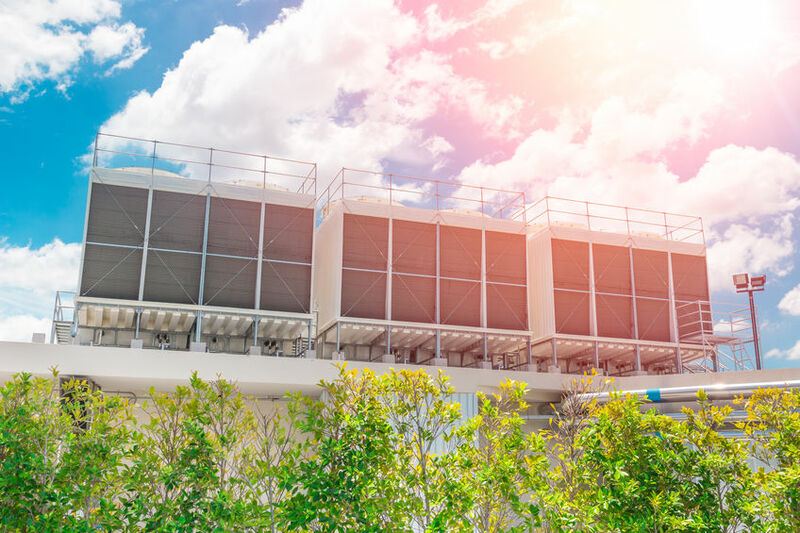 Whether for schools, universities, hospitals, laboratories, industrial manufacturing plants, office or commercial spaces, cooling is imperative to your company for either comfort or process. In industrial applications, cooling can be critical to ensure that processes do not cause equipment or products to overheat. If your air conditioning system is not functioning in its ideal state, your energy costs and your staff complaints will increase. 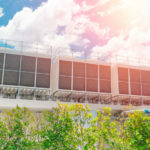 Since it’s been many weeks and months since the cooling systems have been turned on, the system can react unpredictably to being dormant for so long. No business or organization wants any surprises when the system is needed this Spring or Summer. So now is the time to schedule your Pre-Season Cooling System Preventative Maintenance (PM) appointment with Comfort & Process Solutions of Lexington KY.
Why is March a good time for your PM? Winters are hard on Cooling systems. Because the cooling systems, in most cases, are not used year-round, the systems may have issues reinitiating when needed. During the cold winter months, especially this past year, the cold weather can freeze the condenser coils, the moisture can cause corrosion which can block moisture drainage, the filters can become dirty with contaminants and debris, the refrigerant can leak, the pipes and drain lines can become clogged with debris, and the motors and capacitors may fail due to being overtaxed. 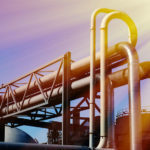 In some older systems, the HVAC system may need to be manually switched over from heating settings to a cooling setting, especially if based on a two-pipe, rather than a four-pipe hydronics system. Lack of redundancy will make early detection of equipment failures imperative. 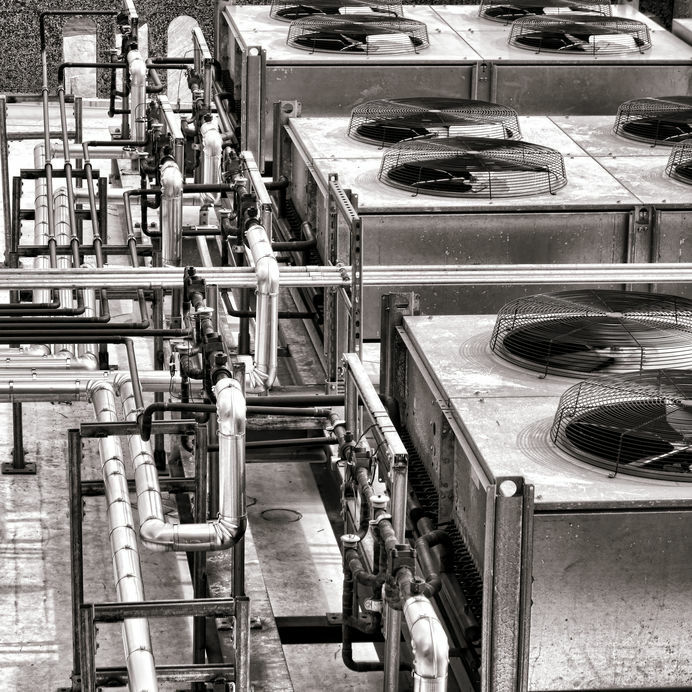 If your industrial or commercial system does not require or need redundancy, your business will likely not invest in the cost and maintenance of duplicate systems. Yet if your cooling system fails, you may have no other option than to wait for the replacement parts or equipment, which could take four to six weeks to order. 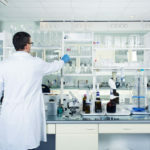 In that time, your manufacturing process may be interrupted, and the comfort level of your commercial spaces will be greatly lacking, both of which could result in profit and production loss. Thus, a lack of redundancy of cooling equipment increases the importance of your annual and seasonal PMs. *Comfort & Process Solutions offers replacement equipment for rent or lease if needed, but the most cost-effective solution is being prepared with a preseason PM. 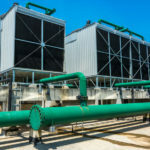 A Pre-Season Cooling PM can save your company money. When your PMs are consistent, we get to know your systems, monitor its output and can more easily detect inefficiency or early symptoms of a larger issue. By tackling issues early, we reduce stress, cost and downtime, prevent surprises and convert last-minute, time-crunch decisions into a well-thought out, efficient plan-of-action. A well-maintained system runs more efficiently, saves on energy costs, and reduces costly repairs and replacements. “Preventative Maintenance on your cooling system can mean savings of up to 30% on your energy bill.” – U.S. Department of Energy. 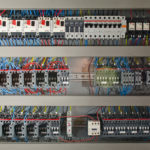 Electrical connections: Monitor and correct voltage, check and repair loose connections, replace burned contacts. Refrigerant charge: Check for leaks and repair; determine low or void supply of refrigerant, charge or add refrigerant; and test overall performance. Indoor Evaporator Coils: Ensure indoor coil cleanliness, clean inside coils of the evaporator unit; monitor and improve air flow; and correct heat exchange. Outdoor Coils: Clean the outdoor fins and coils of any mold, mildew, and debris. Monitor for good air flow and correct heat exchange. Air Filters*: Replace four to six times a year depending on usage to correct and improve air flow. Motors and Pumps: Check and improve pulley alignment, bearing wear and tear, lubrication, and amperage. Cooling System Drains: Clean out debris, mold and mildew to improve drainage and add algae tablets. Cooling System Returns: Clean and inspect return vents, vent covers and air ducts. Blower Wheels: Ensure cleanliness and balance. Condenser fan: Monitor and improve fan balance and test operation. * Changing out air filters in air handlers offers the greatest value for the low cost of replacement. Often the maintenance staff is already inundated with responding to requests and trouble tickets, that they do not have the time to regularly monitor and replace air filters throughout your commercial space. Replacing your cooling system’s filters is the cheapest, most effective way to keep your system running efficiently and increase energy savings. If your air filters are clogged or filled with debris, your equipment is working harder than it’s supposed to, increasing energy costs up to 15-30%. Also, a clogged filter can cause the evaporator coil in the cooling system to freeze over, which happens because the lack of warm air flow over the coil leaves the refrigerant inside the coil too cold. A dirty and clogged air filter can cause extensive damage to your system. Comfort and Process Solutions has been working with the Bourbon County School’s commercial cooling and heating system for over four years. In that time, we have assisted in the schools’ achievement of their 100% Energy Star Certification. Through their season PMs, equipment replacement, repairs of existing equipment and our automated Controls monitoring, Bourbon County has reached the top 25% of the most energy-efficient school districts nationwide. The KSBA-SEMP program has supported energy-efficiency initiatives in Kentucky’s 173 school districts since 2010 by identifying resources to place energy managers in schools and through education, technical and administrative assistance. “With rising energy costs typically the second highest line item in a school’s budget, superintendents and boards of education are taking action to achieve savings through energy management,” said Ron Willhite, director of the KSBA School Energy Managers Project. Schedule your Cooling PM today! Using Comfort & Process Solution to conduct your cooling system preventative maintenance will save you and your staff time and money, increase energy efficiency, reduce repairs and instill comfort of mind and body. You don’t need to even remember to schedule your PMs! Our staff has an online program to send reminders for recurring PMs on a quarterly, semiannual or annual basis, depending on your usage or your specific equipment manufacturer’s suggested maintenance schedule. Call us for more information at (859) 294-4400 or Toll Free (877) 512-4923 or fill out our contact form.